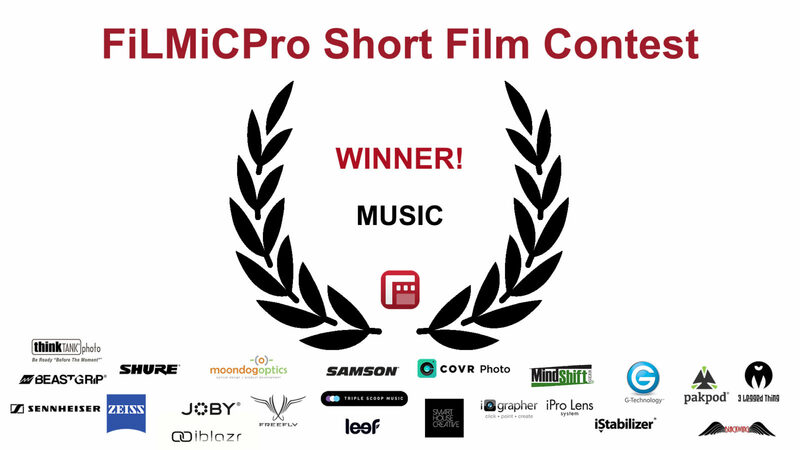 Time to announce the winner for Music in our 2nd Annual Short Film Contest! Check out Michael’s Vimeo channel here. Tagged filmic pro, Filmmaking, filmmaking contest, music video.